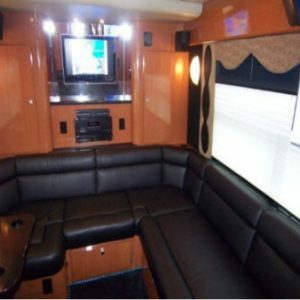 Do you have plans for a perfect getaway on wheels? 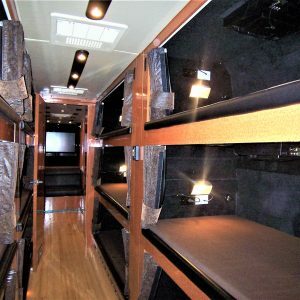 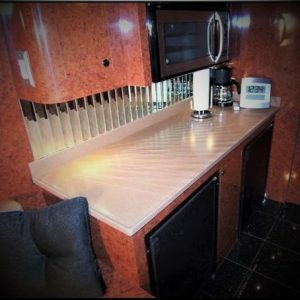 Let us customize or remodel your motor coach, RV, or any special-purpose vehicle to meet your taste and style. 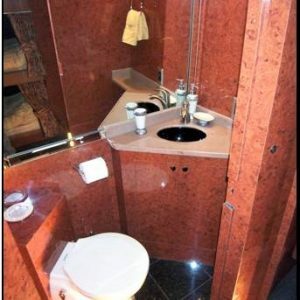 Have a look at our interior design renovations.